You’ve probably heard of Winston Churchill. 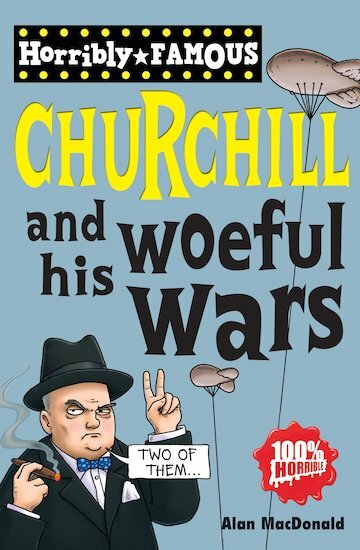 He is dead famous for: smoking a massive cigar, being a British Bulldog, bashing the Nazis, and raising his fingers in a V-sign. But did you know that Winston was a demon bricklayer, met the President of America in the nuddy, and made a daring escape from prison? Yes – even though he’s dead, Winston’s still full of surprises!